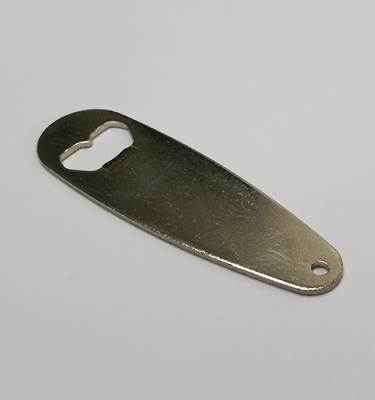 If you’re an exhibitor attending the 2018 Great American Beer Festival in Denver from September 20–22, be sure to keep an eye out for our eblast for a chance to win a custom engraved Cherry Wood Bar Opener design and production up to $500. The winner will be selected on July 30. It’s no surprise that customers tend to do business with companies they are familiar with. If your branding is consistent and easy to recognize, it can help people feel more at ease purchasing your products. In essence, you want to make sure customers relate your brand with a positive experience. 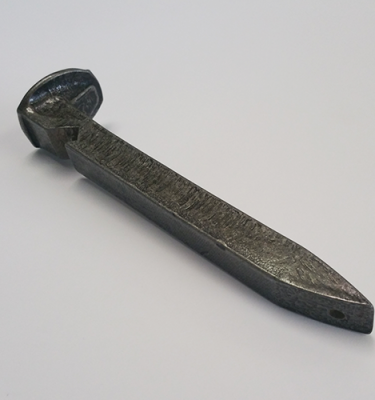 Case in point, River Styx Brewing, an independent brewery located in Fitchburg, Massachusetts, decided the business could benefit from branded bottle openers to be used as a promotional tool to be sold and used in the brewery. To help bring his design to life, Scott enlisted the help of The Cymba Bottle Opener Company, and more specifically, President, Ed Sordillo. For more than 20 years, Cymba has crafted the finest engineered bottle openers on the planet with the best quality and customization techniques designed for beer enthusiasts, breweries and beverage companies. To learn more about Cymba and their line of ever-evolving customizable bottle openers, click here. 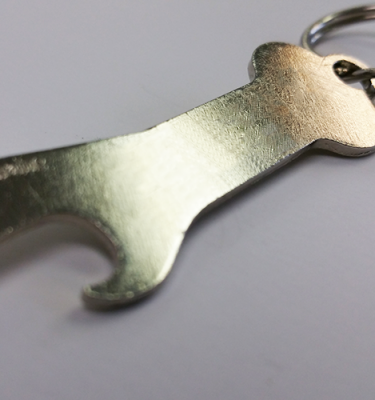 To submit your entry for a chance to win custom bottle opener design and production up to $500. Click here!